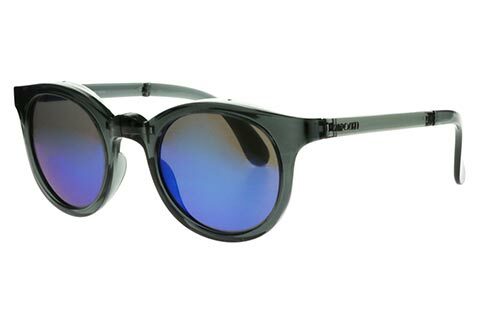 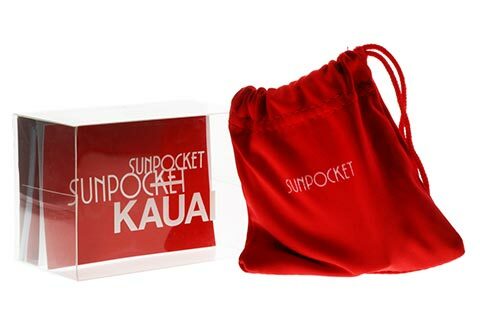 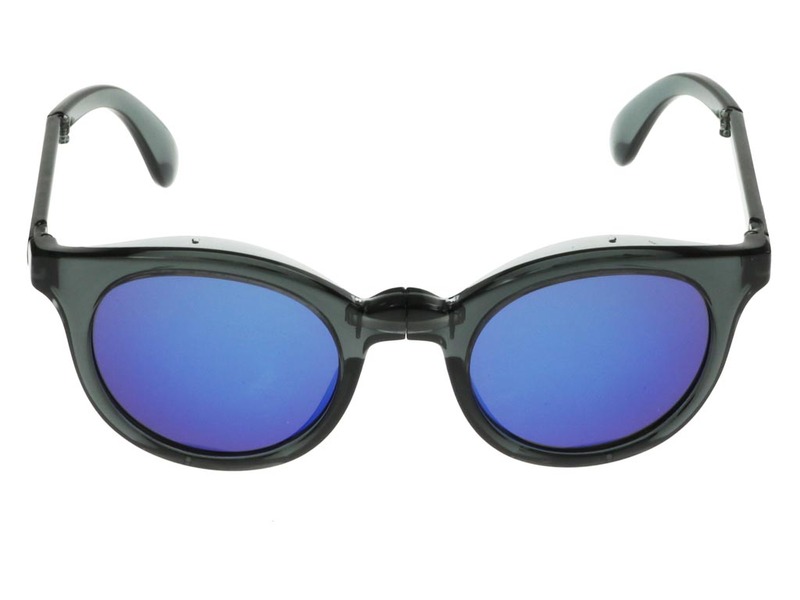 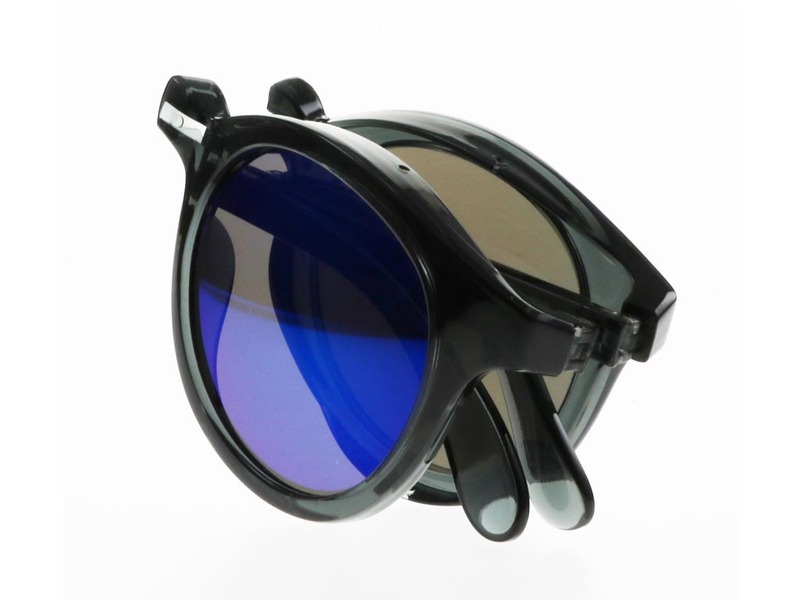 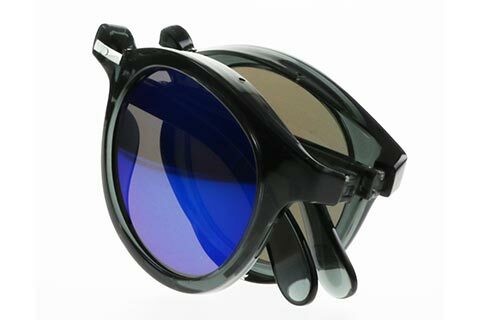 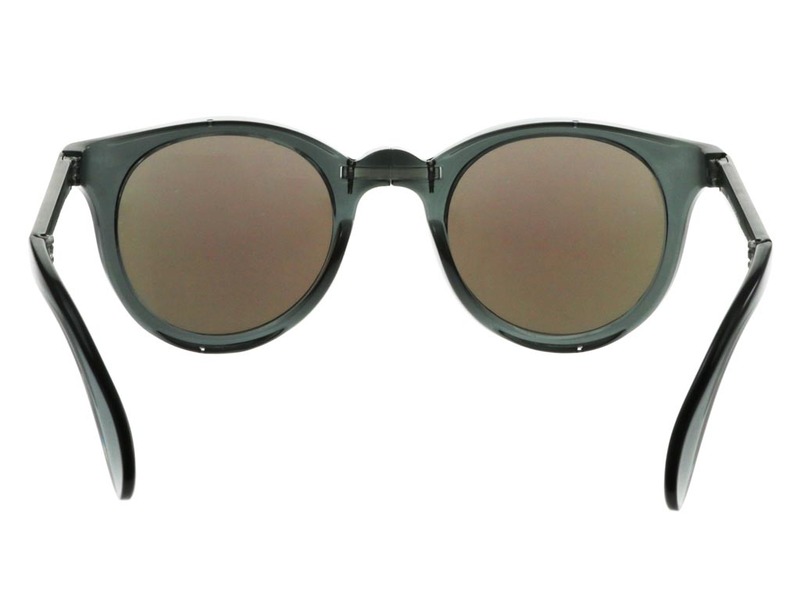 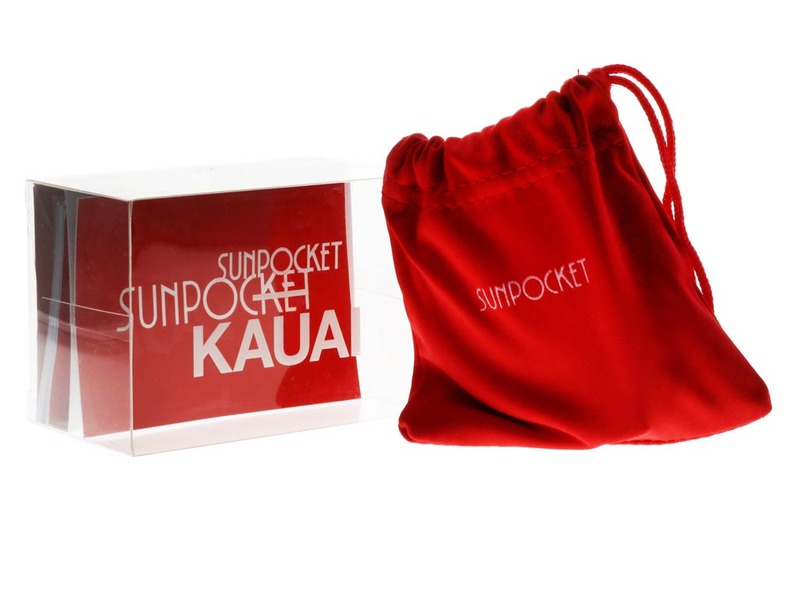 Sunpocket are highly credited for their outstanding foldable design, featured in their Samoa sunglasses designed for him and her. 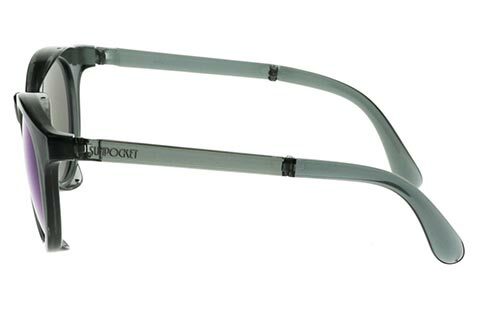 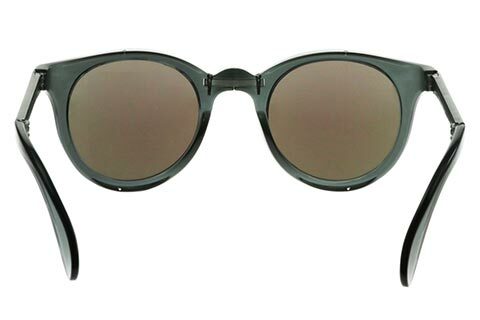 These stylish frames are crafted from a lightweight yet durable plastic, in a timeless round silhouette. 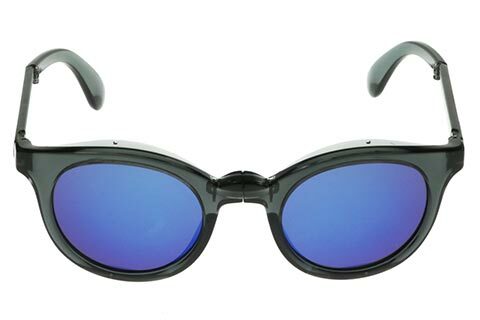 The sleek temples are etched with the Sunpocket brand name to ensure their authenticity, complemented by vibrant blue mirrored lenses that are 100% UV-protected. These Samoa sunglasses don’t compromise on function or style, and even come with their own travel pouch to keep with you on the go. 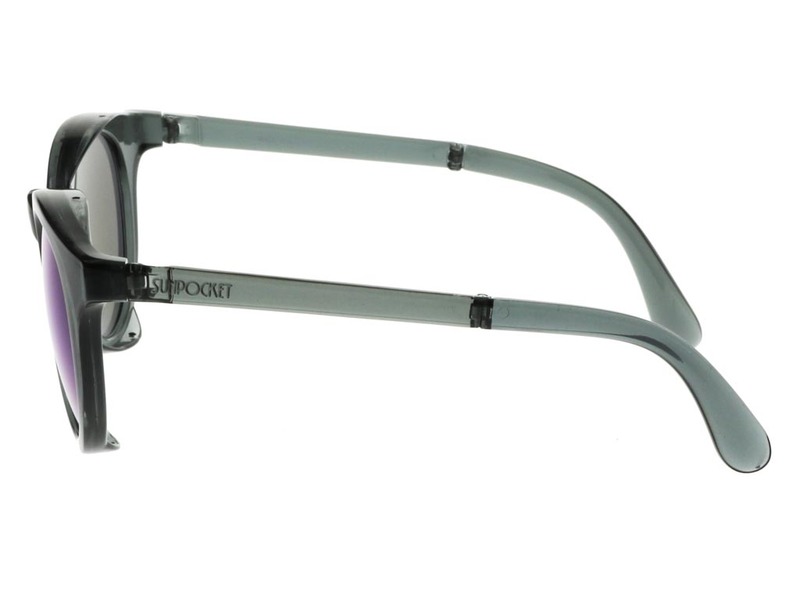 With our Price Match Guarantee, you can be sure you’re getting the cheapest UK price for sunglasses.